The short answer is no, local services do not "occupy" a CAL. Long version: Just to clarify, there is nothing that actually "occupies" a user CAL since the instance is unaware of the number of licenses you got. You can't configure SQL Server to use a defined number of CALs. Also, # of connections are not equal to # of user CALs that you need for SQL Server. Compare that to terminal server where you install CALs that get occupied for each session that connects and if you used them all the next user won't be able to connect. For SQL Server it is all about your conscience, make sure that you are properly licensed on paper. 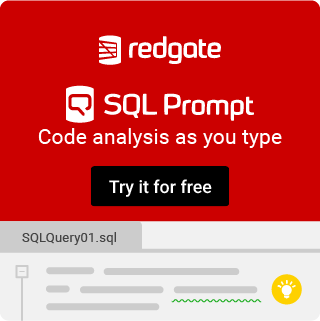 Is there a situation where you would need to buy a CAL for a local SQL service configured with an AD account?